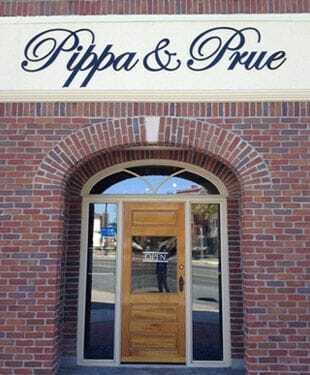 Owned by Prudy Allison, Pippa & Prue is truly a labour of her love for fashion. After nearly thirty years of working in retail, she made the decision to bring the fashion she loves to the community she lives in. Motivated to help women find clothing they look and feel their best in, Prudy has turned the store into a haven for clothing that is beautiful and easy to wear. Working closely with her daughter, Marla, Prudy has brought in clothing that closes all generation gaps. Mothers, daughters, and grandmothers cannot wait to wear these clothes! Looking good is Easy at Pippa & Prue, where fashion is always in style.